This is huge news for both residents of Chelsea and East Boston. 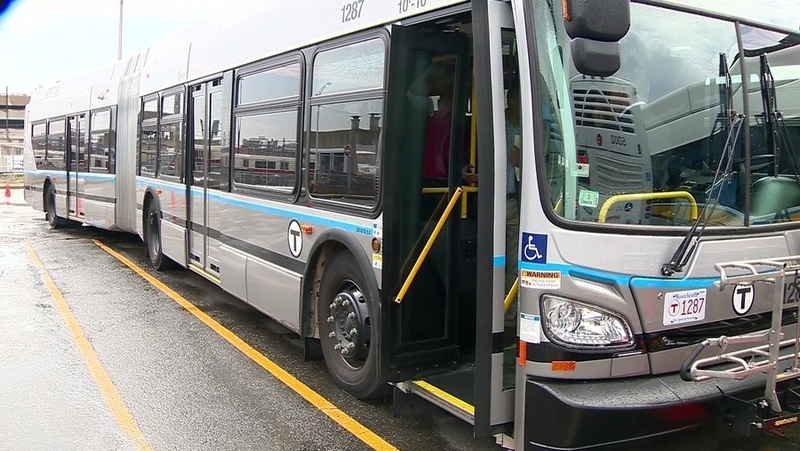 Residents of both areas will now have direct MBTA access to the Seaport District as well as South Station via this new extension, which will stop at the MBTA Blue Line Airport station, and bypass all terminals. Want to learn more about properties in these areas? Contact me today!